The world collectively gasped when it learned that Target and its longterm beau Mossimo would be parting ways. However, the latest brand to join the retail giant is going to fill that Mossimo-shaped hole in your heart. 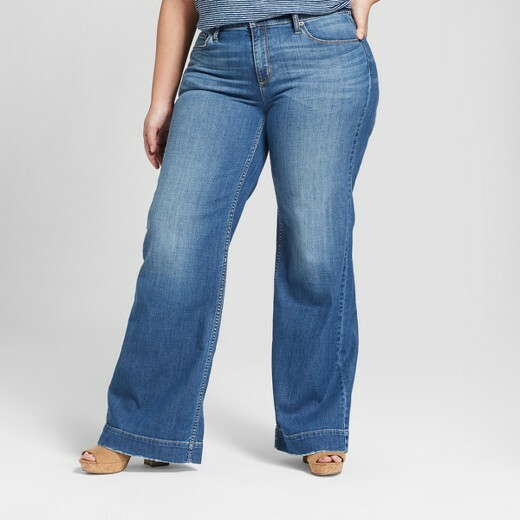 Target just unveiled Universal Thread — a size-inclusive denim-focused brand in sizes from 00 to 26W. You can browse the entire Universal Thread collection online now, but you won’t be able to purchase anything until February 4th, 2018. The brand carries everything from hats and scarves to shoes and backpacks, and jeans start at just $24.99. It really is the perfect Mossimo replacement. However, the wide inclusive range of denim is the brand’s bread and butter. 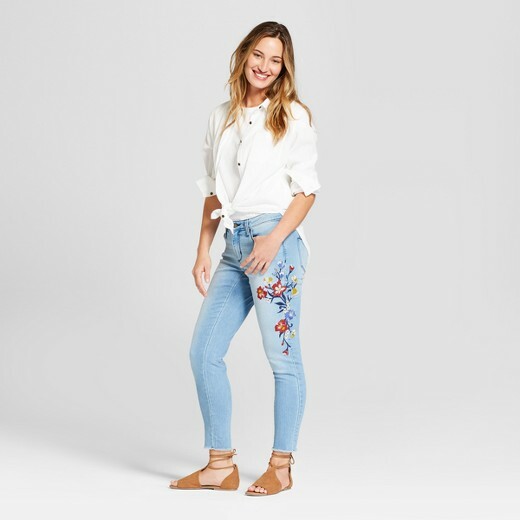 Mark Tritton, Target’s executive vice president and chief merchandising officer said the collection came to fruition after focus groups revealed that women hated shopping for jeans, and like, yeah, we could have told you that. When you walk into a store and see literally just ten different washes of the same skinny jeans, it’s exhausting. 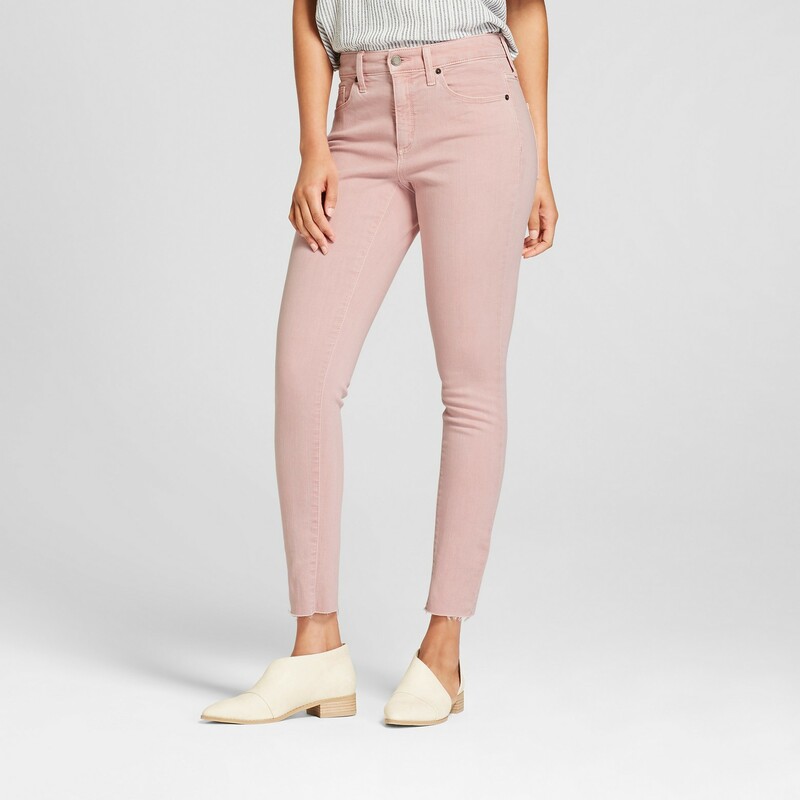 Universal Thread not only has the most diverse range of “skinny jeans” we’ve seen (skinny, curvy skinny, and plus size skinny), they also have an eco-friendly collection (jeans made from recycled cotton) and “adaptive clothing” (shirts and pants without inside tags or back pockets, which they call “sensory-friendly”). Plus, the denim is cool af. We’re talking on-trend raw hems and fun embroidery. We seriously want the whole collection.